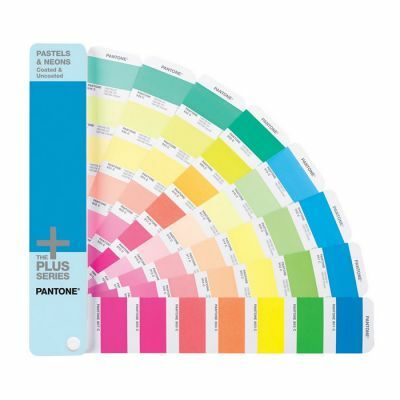 The Pantone Starter Guide Solid Coated, Uncoated contains 543 Pantone Colours arranged chromatically, in colour families, to enhance inspiration and creativity. 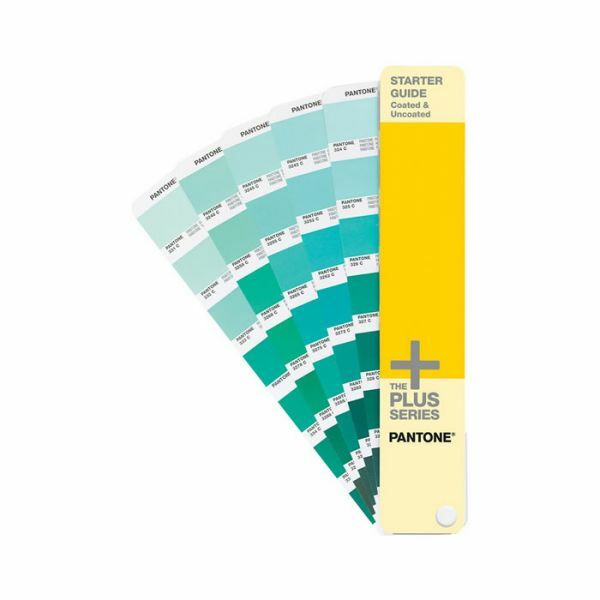 The Pantone Starter Guide contains 543 colours selections from all Pantone colour libraries, all of which are mixed from a set of 14 Pantone Basic Colour Inks. 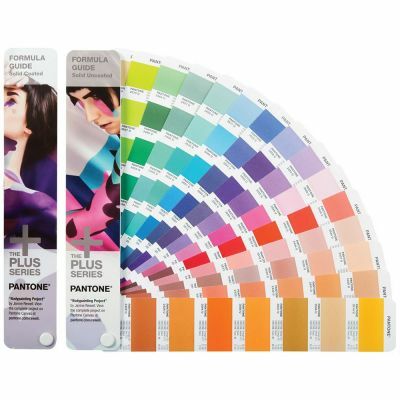 Each colour is identified by it's unique Pantone name and/or number and an index is located at the back, to assist in locating specific colours. Metallics also include a metallic base. Premium Metallics formulated with non-leafing, coatable inks. Contains lithographic printing ink mixing formulas for every colour in parts and/or percentages.